The Eclipse 5 is CAIRE’s proven, reliable, single-oxygen solution with 24/7 capabilities. This machine will have the ability to recharge the battery and the use all the flow rates in the car. 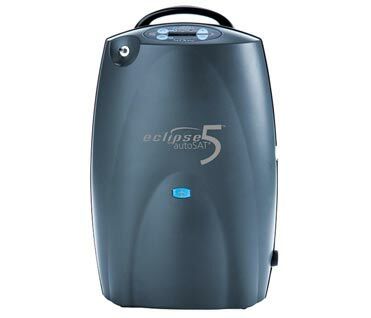 With its advanced clinical features and high pulse settings, the SeQual Eclipse 5 is capable of supporting almost all oxygen users regardless of their oxygen prescription or disease state.